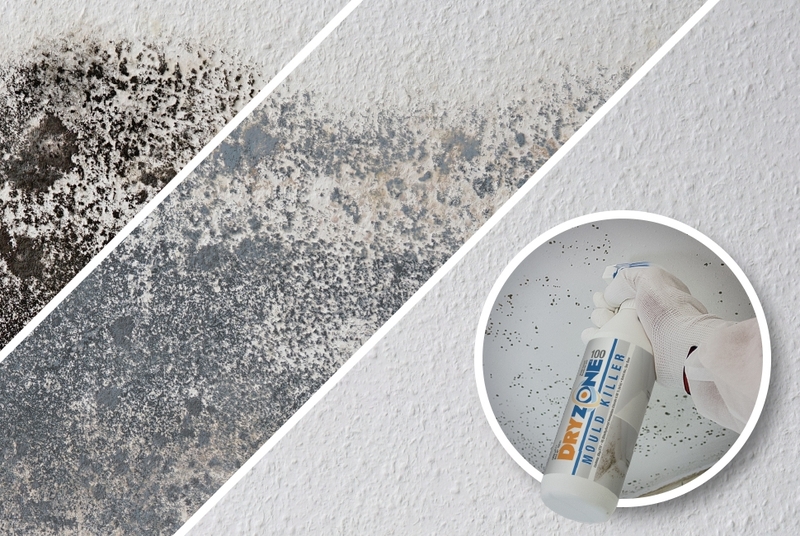 Dryzone100 Doesn't just clean mould by bleaching, it kills it! Dryzone100 Mould Killer is the easy way to remove unsightly mould from bathroom and kitchen surfaces. Its powerful biocidal formula not only enables the easy cleaning of mould affected surfaces but also kills black mould with a long-lasting effect. 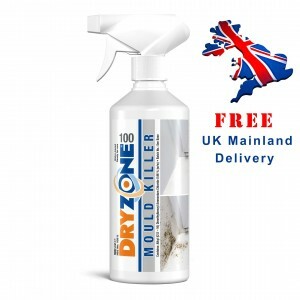 Dryzone100 Mould Killer comes in a handy ready-to-use spray bottle and is simply sprayed directly on to mouldy or dirty surfaces before wiping off. It can be left to soak into the target areas for up to 24 hours on particularly stubborn areas. Stachybotrys Chartarum otherwise know as black mould grows on organic material such as paint, wall paper and plaster. 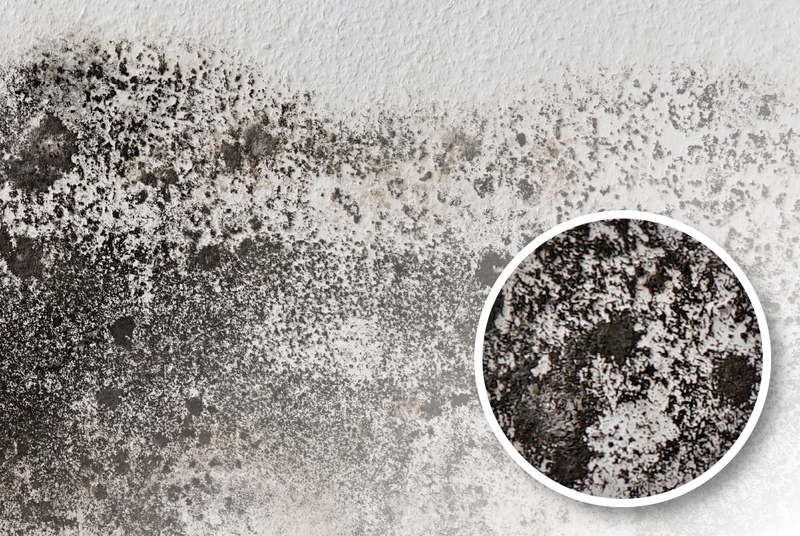 Condensation is a major contributing factor as mould can only grow with a moisture source. If possible ventilation should be installed or solutions such as Ultrotherm used to increase the temperature of the wall. When ventilation or increasing the temperature of the wall is not possible dealing with the symptoms by killing and removing the mould is the best solution. Dryzone100 doesn't just clean it kills. Once dead the mould is easily wiped away. Dryzone100 locks into the substrate preventing spores from propagating and reducing the likelihood of future outbreaks. 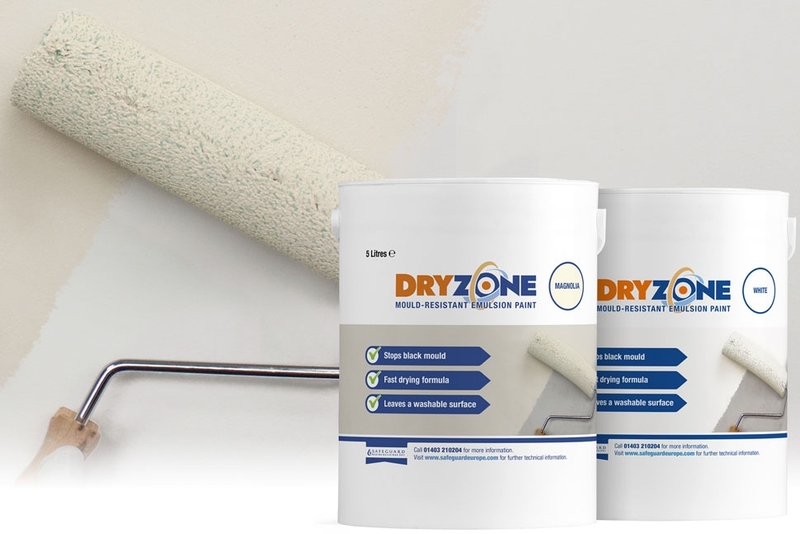 Dryzone100 prevent future outbreaks to some degree on it's own however for a comprehensive mould reduction solution you should consider repainting with Dryzone Mould-Resistant Emulsion Paints.